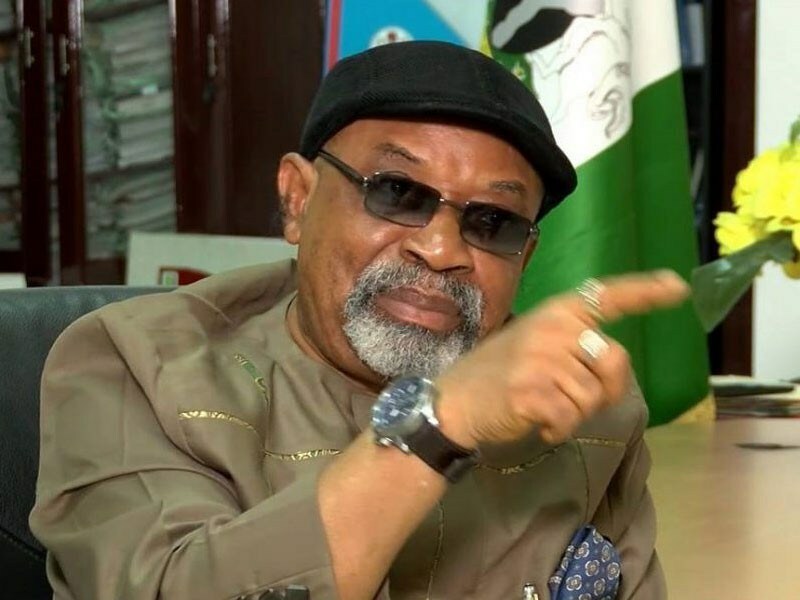 Minister of Labour and Employment, Dr. Chris Ngige, has said that the All Progressives Congress, APC, would not allow a repeat of its fate in the 2015 general elections where, he alleged, results were concocted by the Peoples Democratic Party, PDP. Ngige, who spoke with some journalists at his Abuja residence, said in spite of the vice presidential candidate of the PDP coming from the zone, that the party would lose the polls as it no longer controls the security architecture of the country. “Yes the PDP has a Vice Presidential candidate from my zone and I can tell you that it won’t be easy for them. See, politics and winning of election is all about calculation and strategic positioning and measured steps towards a direction. Two things are happening; in 2015 election, there was no voting in most of the South East and South South; votes were allocated, the card reader hadn’t become functional, it was just new and it can be tampered with and at the end of the day, most votes were allocated. “So, Muhammadu Buhari was allocated 18,000 votes in the entire Anambra state; is it possible? When my local government alone, Idemili South had 80,000 registered voters, Idemili North 200,000 registered voters. You are talking about 280,000 votes, so they were allocated votes. Even if they want to allocate, they can’t do it now because they are not in charge of police and army like that time. “They took police, army, navy everything and armoured tanks and drove us away. In fact, they put a price on my head. When I was going to the collation centre, I got a call they said I shouldn’t go because the situation has been taken over from the centre but I refused. I wanted to go because I am not afraid of death. “So, my boys insisted and I said they can go, so they started chasing them about. It was my boys chasing them around that resulted in the writing of only 600, 000 votes for Jonathan against the 1.2 million votes they promised that they would bring. “This time, it won’t happen. They will go and cast votes and whatever is cast is what we will announce. We are not interested in rigging or chasing people about with armoured tanks,” he declared.